Arm yourself to the teeth then blast your way through a horde of enemies and monsters coming at you from all angles. Duck and dodge everything that’s thrown at you in this fright-filled rollercoaster ride from hell – exclusive to PlayStation®VR. Craving more virtual reality scares? 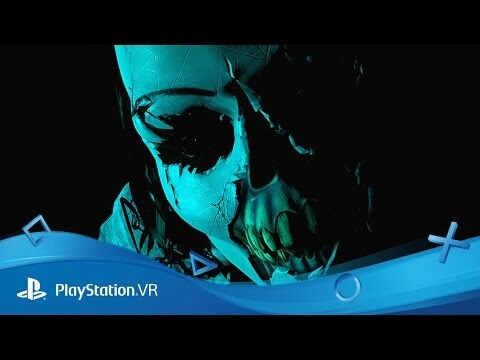 Then try another game in the Until Dawn series with this PlayStation VR adventure horror title – can you survive the terrors of Blackwood Pines Sanatorium?